Join us as we lift our praises to the Lord. ​The choir at Mt. Hope is comprised of approximately 30 people from all ages that love the Lord and love to lift their voices in praise. 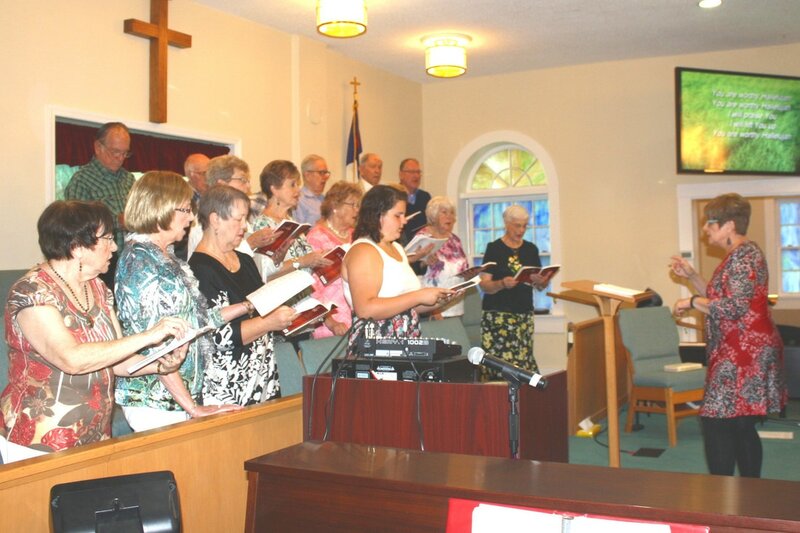 We have choir practice on Sunday evenings at 5:00 PM just prior to the Sunday night worship service. We invite all those that are not in the choir to join us and be a part of this important part of our church.